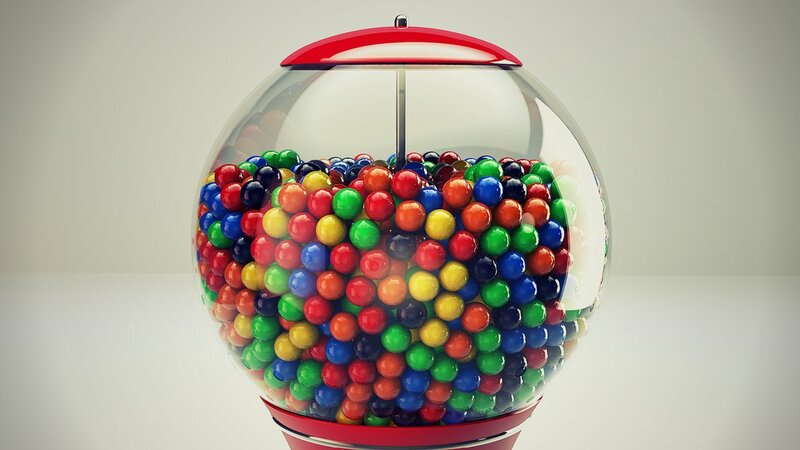 I am a gumball machine. Put an emotion, any emotion, there- in the slot. This blue one is for you. For the sadness of seeing me when I look into you. It’s so shiny, isn’t it? Now try this one, the yellow. For the glow of sunshine in your hair. had a conversation with no words said. why, they all taste exactly the same. I give you the only thing I have abundance of. but it all tastes the same. They all spit it out in the end.